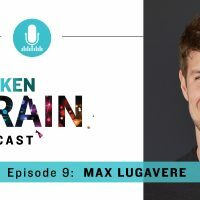 Our good friend, brain health researcher, and Broken Brain expert Max Lugavere joins host Dhru Purohit today on The Broken Brain Podcast. Dhru and Max really dig into what foods help your brain thrive like extra virgin olive oil, dark leafy greens, and eggs. They also share stories about the importance of sleep, community, and love. It’s incredible how loved ones change our lives and inspire us to help others. Max is a testament to this and wants to share all he’s learned with you. 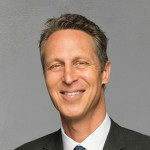 PS – If you’d like to learn more about Max’s work, check out his website, Instagram, or read his new book.